It’s almost Super Bowl Sunday, do you have your watch party planned out? If not, no biggie! We’ve compiled a list of five fun games that will ensure that your guests have an amazing and unforgettable night! We all know that commercials are the best part about watching the Super Bowl and what better way to enjoy than by playing a game of commercial bingo?! It’ll be the highlight of your Super Bowl Party for sure! This game can’t get much simpler. 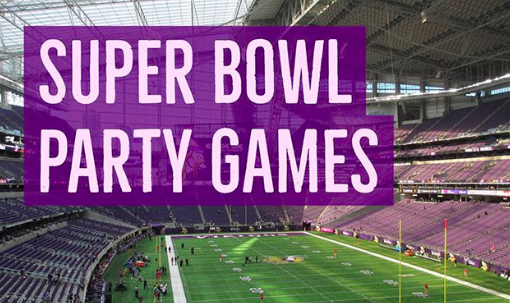 Grab a pair of party attendees, a bucket and some toy stuffed footballs. One player will punt the balls into their partner’s bucket until the time has run out, or they’ve caught all the balls. This is a great game for kids or adults! Squares is more of a game of luck, so have fun breaking this free printable from LivingLocurto.com into teams and then picking out squares. Make sure to have some fun prizes, sit back, and enjoy the game! Whether you’re prepping for a Super Bowl party with tons of kids, or revving up for the new NFL season of tailgating, this mini football toss game is a winner. The only other thing you need besides this handmade board are some basic bean bags, or kick it up a notch and use some of those mini footballs from the “Kick Off” game listed above! Check out how to make this awesome game with step by step instructions at eHow.com. Antsy older kids, guests who couldn’t care less about football- this Super Bowl word scramble will make everyone happy. Difficult enough to get the attention of adults, but not so much that the kids can’t participate, the word scramble would be a great activity during some of those extra long time outs! Download the free copy at MoritzFineDesigns.com! Have any more games in mind? Tell us in the comments below! Drive Casa is opening its newest location in Waco, Texas. Waco, Texas – January 23. Drive Casa announced the opening of a new location in Waco, Texas. The new dealership will be located at 3417 Franklin Avenue and will officially open its doors on January 31. 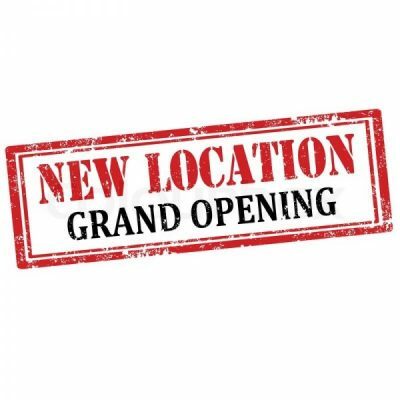 To celebrate the opening of this new location, Drive Casa is holding a ‘Grand Opening’ event on February 9th, from 11 AM to 4 PM at the new address. The event will include a food truck provided by Advanced Auto Source, music provided by local radio station 104.1, family fun activities and a 40” TV giveaway. For more information, please call 254-655-1548. Drive Casa is a family-oriented used car dealership that is dedicated to helping those in need in the surrounding communities. Drive Casa offers in-house financing for all credit types and works hard to approve customers that are rejected at other establishments. Drive Casa’s main mission is to provide a comfortable, friendly and low-pressure car buying experience for each and every customer. What is a Buy Here Pay Here? If you are in the market for a used car, you’ve probably come across the term “Buy Here, Pay Here”. Not sure what it means? Continue reading to learn what a Buy Here Pay Here establishment like Drive Casa is and what it has to offer! “Buy Here, Pay Here” dealerships provide their own in-house financing. This means that you work with the dealership directly to finance your car, rather than getting a bank or other private loan like you would do at a traditional car dealership. 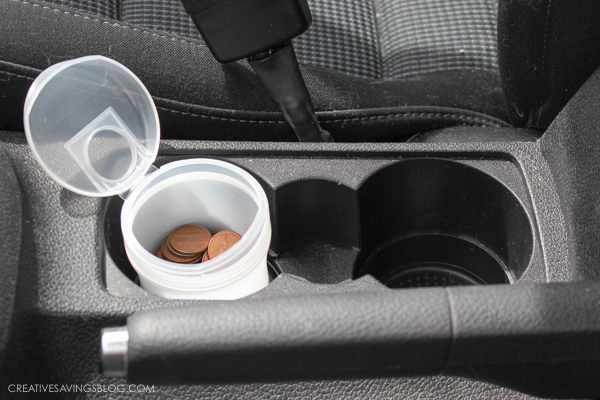 Also, when you make a payment on your vehicle, you make it to the dealership or their financing service. In-house financing offers easier credit approval for people who don’t qualify for a traditional loans and financing options. Most “Buy Here, Pay Here” dealerships only require that you have a small down payment and a steady income to get approved for financing. This is the case here at Drive Casa! We finance all credit backgrounds and understand tough times happen. 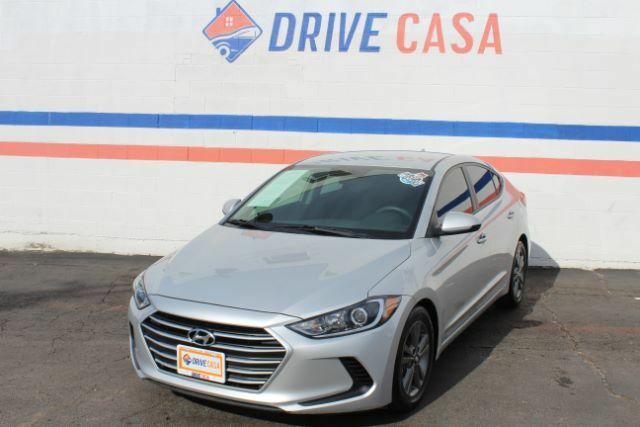 For approval, simply fill out our brief, online application and then start browsing our large selection of reliable vehicles! If you have less than perfect credit and think that you will have trouble getting a car from a traditional dealership, Drive Casa is the perfect option for you! For more information, please give us a call at 844-487-3650! Posted in Uncategorized | Comments Off on What is a Buy Here Pay Here?